The way businesses hold meetings is changing. Instead of flying across the country, sales reps use technology to discuss the benefits of a business relationship. Instead of requiring remote workers to come to the office for a quarterly presentation, the content is streamed live and recorded so everyone can access it. In order to make this possible however, companies need reliable video conferencing technology. 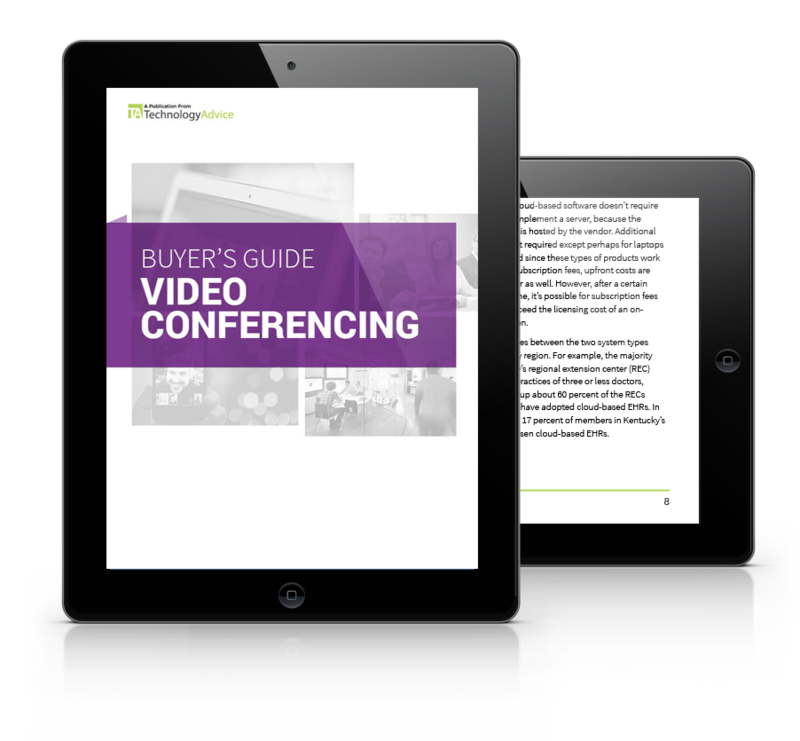 This guide analyzes dedicated video conferencing solutions and discusses how businesses can best use them for for collaboration and communication.